A useful plain-coloured basic top is a must-have to pair with the season's patterned trousers and skirts. This top is made in the loveliest jersey fabric that makes it wonderfully soft to wear, while the A-shaped cut creates a comfortable and flattering silhouette. 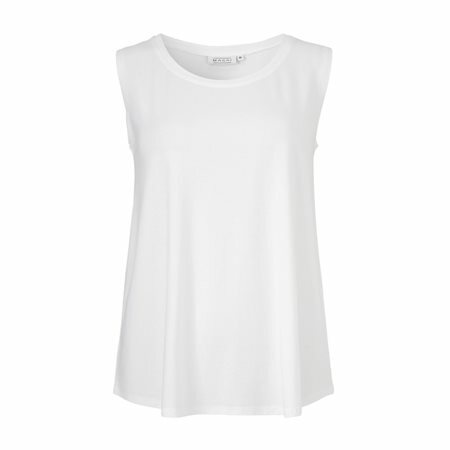 A timeless and simple top that you can use again and again.